Serbia and Kosovo reached agreement Tuesday (25 August) on key issues for better relations between the two countries, and between Albanian and Serbian people in Kosovo. The deal, brokered in Brussels by EU chief diplomat Federica Mogherini, establishes strong local powers for Kosovo areas with a Serbian majority. Kosovo also took a step towards recognition by Serbia of Kosovo’s own international phone code. 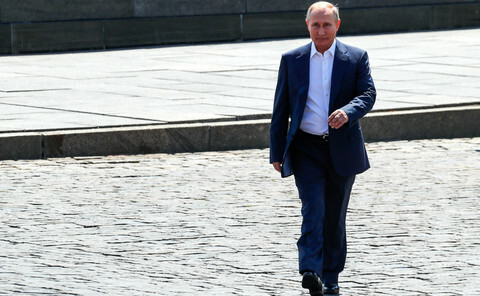 "Today's outcome represents landmark achievements in the normalisation process”, Mogherini said, adding that it’ll "enable the two sides to advance on their European path". 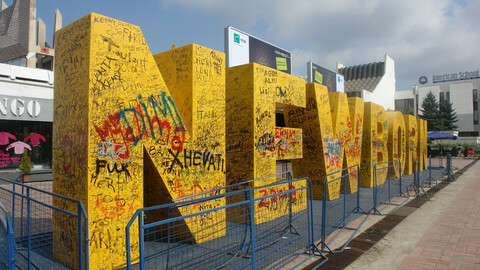 Kosovo declared independence from Serbia in 2008. But Serbia, together with five EU member states and 29 other countries, still don’t recognise Kosovo. Among Tuesday’s accords, the Serbian and Kosovo prime ministers, Aleksandar Vucic and Isa Mustafa, agreed to establish an association of Serb-majority municipalities in Kosovo. Under the plan, 10 municipalities with a Serbian majority will have their own assembly with an elected president, and with their own flag, but will be subject to Kosovo law. The new association will be responsible for issues including economic development, education, health care, and urban or rural planning. It’ll also be able to "enter into co-operation arrangements with other associations of municipalities" in Kosovo and abroad. 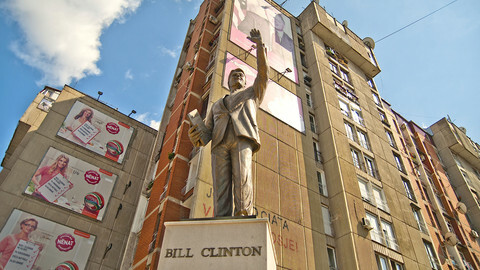 It’ll be financed by contributions from local people, local tax revenues, and transfers from Kosovo central authorities. 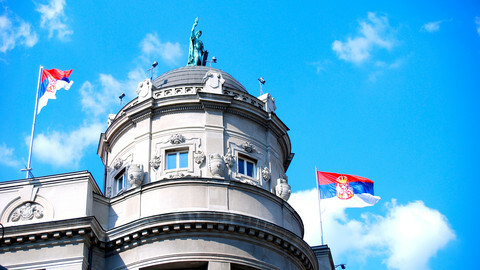 Serbia also has "the right to finance it, without taxes and duties", Vucic told Serbian radio. The deal is "good for Serb people in Kosovo", he said, adding that there are "no longer any obstacles" for Serbia's EU membership application. 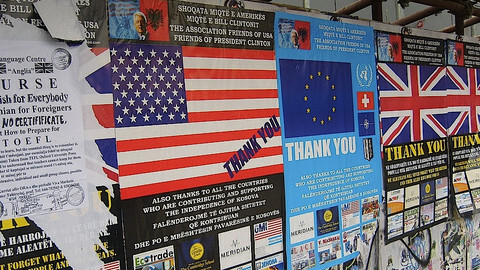 The establishment of the association was part of an older deal, signed in 2013 by Serbia and Kosovo to normalise relations. It’s designed to ease tensions between Kosovo's Albanian majority and Serbian minority in a region still scarred by 1990's civil wars and ethnic cleansing. 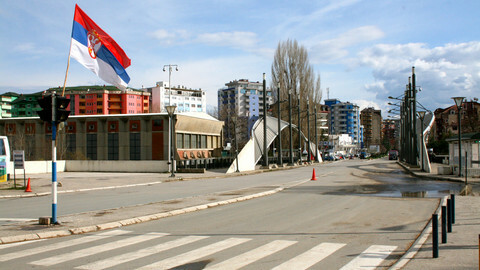 Tuesday's agreement also establishes rules for the use of a bridge in the divided town of Mitrovica, north Kosovo. 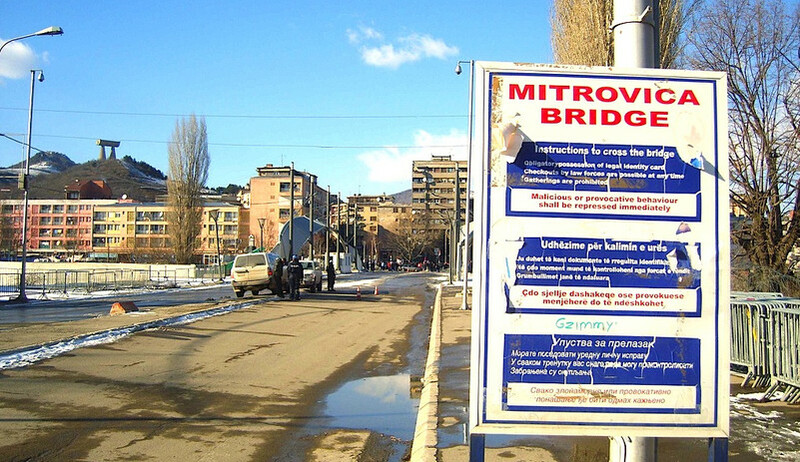 "As long as there are defined periods on the bridge to move the barricades and in other ways allow freedom of movement to people, we are giving up on the idea of uniting Mitrovica”, said Kosovo foreign affairs minister and former PM Hashim Thaci. Other areas of Tuesday’s agreement include energy supply and telecommunications, with the symbolic decision to allow Kosovo to have its own phone code. With this move, Thaci said, "Serbia in a way recognised Kosovo as an independent state”. The EU has welcomed a decision by Kosovo to set up a special war crimes court to prosecute former members of the Kosovo Liberation Army. 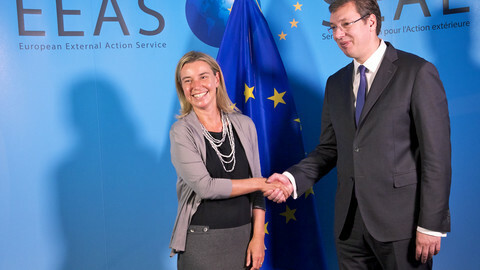 EU leaders need to ask themselves if they can afford to neglect Serbia for another five years.